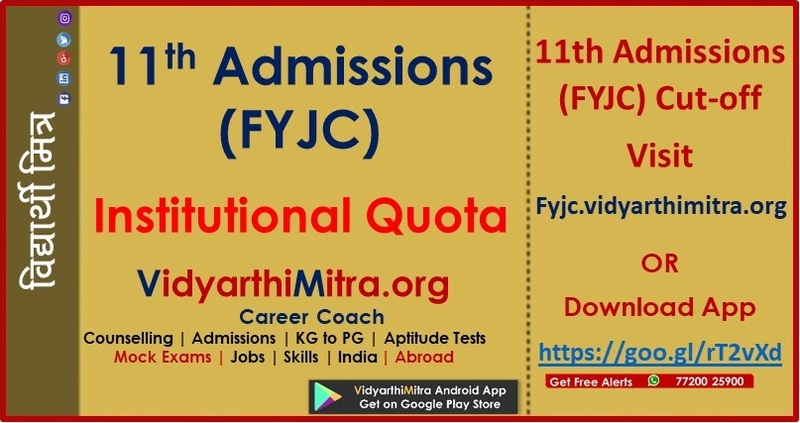 FYJC 4th merit list: The fourth merit list of First Year Junior College’s (FYJC) has been released at mumbai.11thadmission.net and pune.11thadmission.net. 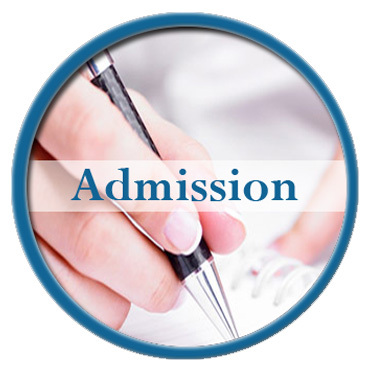 The admission process will be over by August 9. Over 2.4 lakh candidates had applied to junior colleges in the Mumbai Metropolitan Region (MMR). Of them 88,431 have secured admissions. 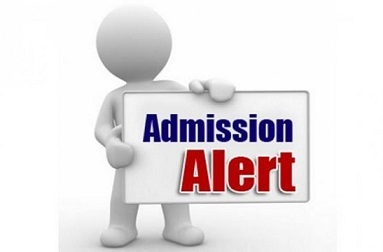 Excluding the ones who were rejected or left out of the CAP because they did not show up for admissions, the total number of admissions is less than 50 per cent of the eligible applicants. In Nagpur and Amravati, 77 per cent and 72 per cent candidates have secured admissions, respectively. But the total number of applicants in these regions are significantly lower than that in MMR.